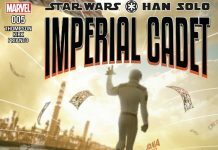 Welcome to week 32 of 2018 and our list detailing what new publications to expect from a galaxy far, far away. 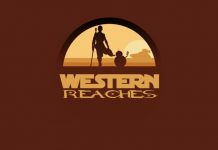 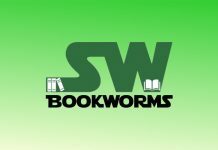 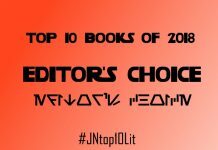 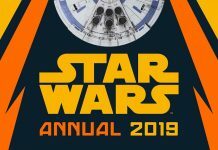 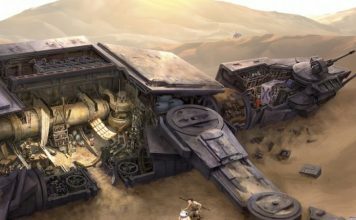 Welcome to week 2 of 2019 for our list detailing what new publications to expect from a galaxy far, far away. 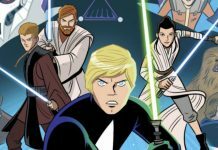 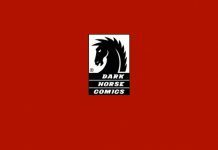 IDW's upcoming Star Wars Adventures comics series will not be available internationally. 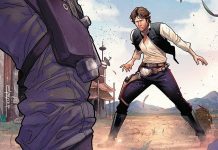 ‘Star Wars’ Insider #176 Out Now! 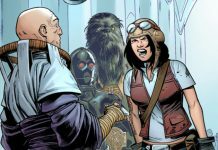 Issue #176 of Star Wars Insider is out now and celebrates the women of Star Wars. 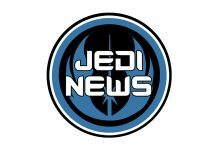 The Journey To The Last Jedi is almost here. 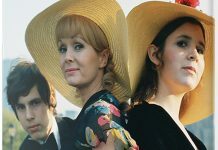 Todd Fisher is releasing a book entitled My Girls -- a touching tribute to the lives of his sister Carrie Fisher, and mother Debbie Reynolds. 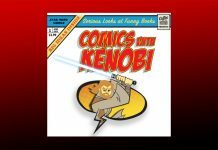 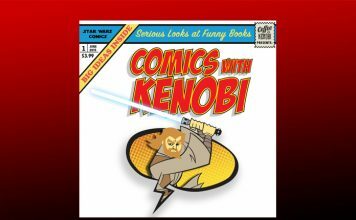 Join Matt and Jeff for the latest Comics With Kenobi. 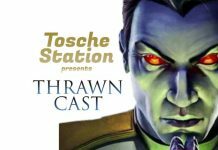 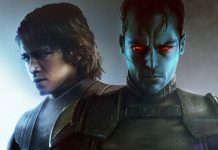 Flick the pages to chapter three of Thrawncast. 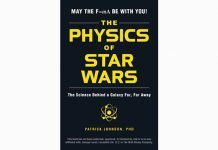 A new book called The Physics of Star Wars by Georgetown University physics Professor Patrick Johnson, PhD, arrives on Nov. 18th. 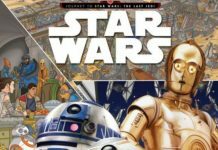 Exclusively revealed by Lucasfilm at NYCC is a new publishing programme to celebrate next year’s 40th anniversary of Star Wars: A New Hope. 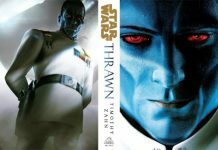 Time to revisit Tarkin's Top Shelf with episode 56.